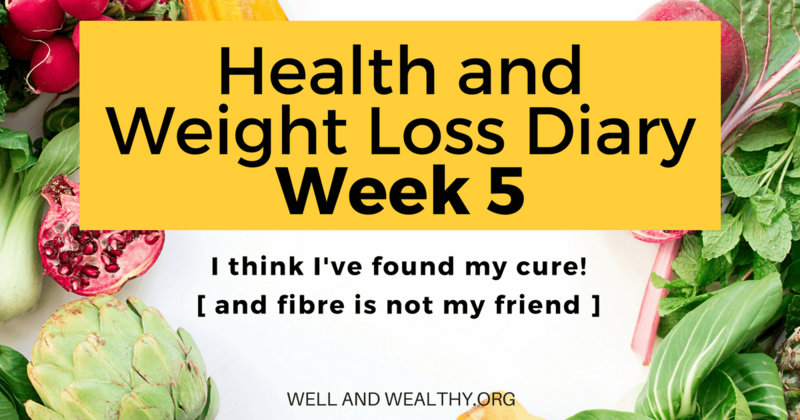 It’s Week 5 of my Health and Weight Loss Dairy! This week I’ve had a major breakthrough; I’ve had multiple days of ‘normal’ pooping. That’s right, after basically five years of chronic diarrhea I’ve now had nearly a week of pretty much normal pooping. It’s not perfect, but my goodness it’s amazing haha!!! 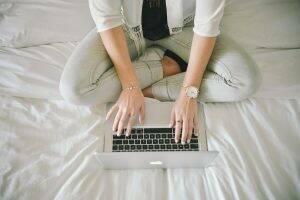 I think fellow IBS sufferers will find this post really useful because this was not a solution I’ve really seen discussed anywhere! Plus I’ve written another post listing the top 16 IBS cures and treatments (what cured me is on the list of course!) which you might find even more useful!!! So what has made this massive improvement in my IBS? In case you didn’t guess from the title, it turns out that fibre is not my friend, but rice sure is! 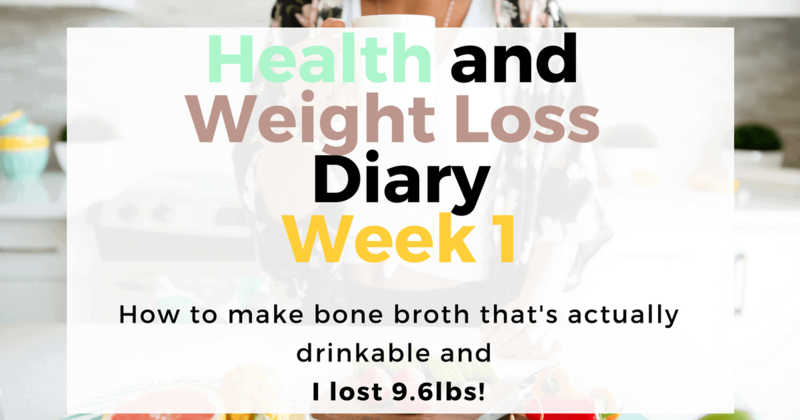 So if you read my diary each week then you would know that in week 2 I had a major breakthrough (although not as good as this weeks) where basically I was only eating meat and my IBS improved dramatically. At the time I thought this was due to the indigestibility of insoluble fibre, so stocked up on soluble fibre. But my gut did not like this at all and I ended up having to go back to just meat and dairy. The problem with the meat and dairy diet is that, sure I was going to the loo a lot less. But when I went it was still a bit diarrheay, and it never felt like I had actually finished. So I had a weird mix of diarrhea and constipation, a lot better than it had been previously, but still not exactly healthy! Like I said earlier, the first normal poops I’ve have in five years!!! I can’t tell you how wonderful my gut feels. And I just know that if I can remove my symptoms (which I have done) the leaky gut will have a chance to heal and hopefully then one day I will be IBS free!!! But just to test out the fibre theory and check that that was my main IBS trigger at this time I had some vegetables on Wednesday evening with rice and some cheese. My stomach was more than unhappy! I actually had an appointment with my homeopath this week, who is also a qualified doctor and I told her everything I had found out. But I did have one question for her. You see in the first week I had been eating vegetable soup. Now this did not agree with me at all but I thought that as the vegetables had been basically liquified surely the fibre in that shouldn’t have made my gut react. She explained that this little snippet of information confirmed to her that the fibre is my main IBS trigger because normally when you eat say a carrot it comes whole and your body has to break it all down. However when I made the soup I did the first part of digestion for my body. 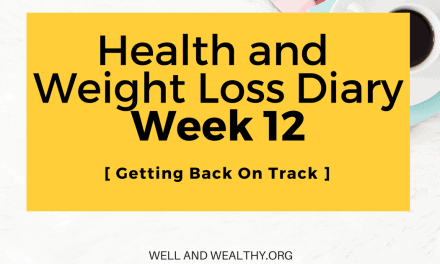 So normally when I would eat whole foods, once the food hit my gut, and once it had been digested enough for the fibre to be present and aggravating, my gut would reject it over the course of a few hours. But when the soup hit my gut the fibre was all there in one big liquidy mass so almost immediately my gut was no, nope, no way, and rejected the soup pronto. Hence why my super healthy vegetable soup was like the worse thing I could eat for my gut! 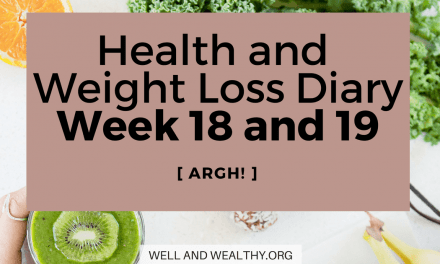 I’ve kind of told you the majority of my week already so I will make this super short! Also you can find the details of why I started this diary right here. 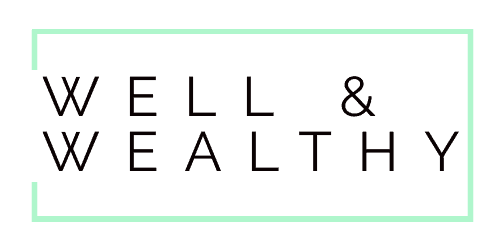 Curing my chronic health conditions is my main priority, particularly my IBS and leaky gut. While the weight loss is more of an added bonus, but nonetheless something I’ve been trying to achieve for a while! 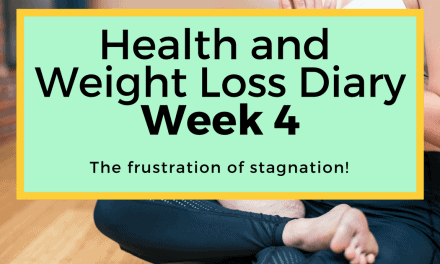 I’m not going to lie I am a bit worried about my lack of weight loss especially since I have been reading my new book on hormones: The Hormone Cure by Sara Gottfried, which has pretty much suggested my cortisol is wayyy out of whack and that I might have an under active thyroid. I know you can’t self diagnose hormonal conditions from a book but honestly an under active thyroid is something I’ve suspected for a while as losing weight is normally crazy difficult for me. However in the book she states that it can be the unbalanced cortisol causing issues with the thyroid so stay tuned!!! Apart from that everything else has been pretty good and I’m going to leave it there! 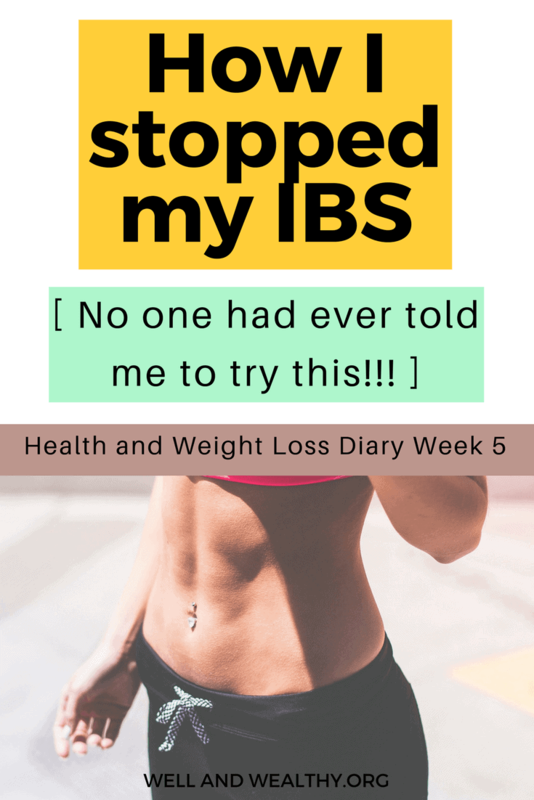 The takeaway from this week’s diary entry is try eating no fibre and upping your rice intake if all the other IBS treatments seem to do little for you, you never know your IBS might be just like mine! NextIs car ownership really a deal breaker for early retirement?